I fixed up and refreshed this freebie (the skip by 2s page was out of whack! ), so go grab it! love the 100 day puzzles, but it won't let me print. Any suggestions? I have followed you on facebook for a long time! 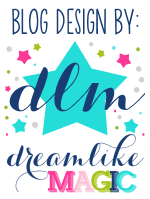 I have NO idea why I haven't been following your blog! Now I am! 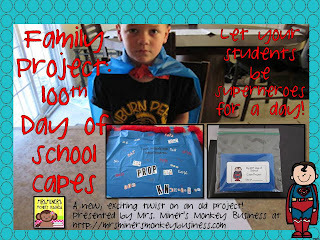 I already have your 100th Day capes activity on my wishlist to use next year! SUPER cute idea! Thanks!